Anna Miller is a 2018 Emerging Business of the Year Award finalist for the 16th Annual Awards Gala. Angie Clark, is a Athena Award finalist for the 16th Annual Awards Gala. 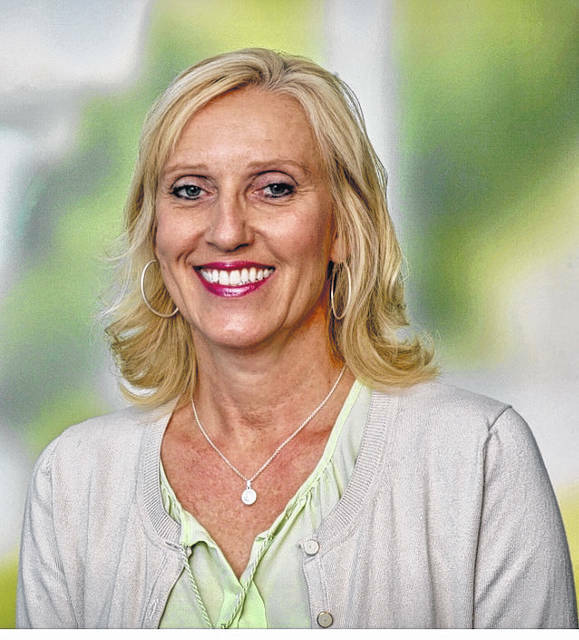 Annette Swisher is a 2018 Athena Award finalist for the 16th Annual Awards Gala. 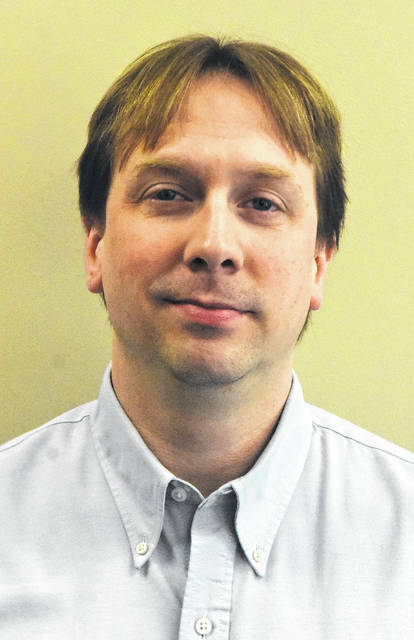 Brian Barry, of Barry Electronics is a Small Business of the Year Award finalist for the 16th Annual Awards Gala. 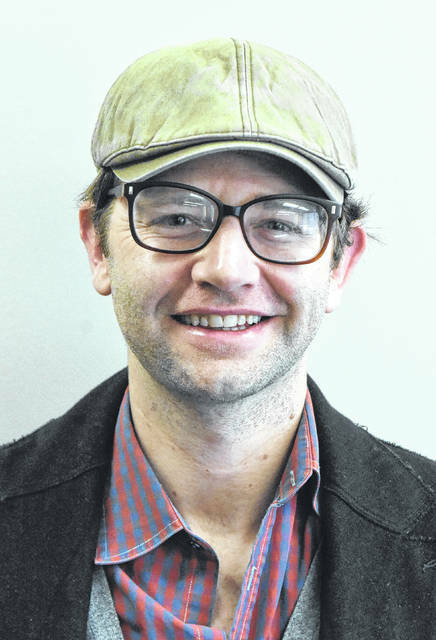 David Tilton, of Coffe Amor, is an Emerging Business of the Year Award finalist for the 16th Annual Awards Gala. Jacquelyn Beckner, is a Young Leader of the Year Award finalist for the 16th Annual Awards Gala. Jamie Burger, of Simply Torn, is a Emerging Business of the Year Award finalist for the 16th Annual Awards Gala. 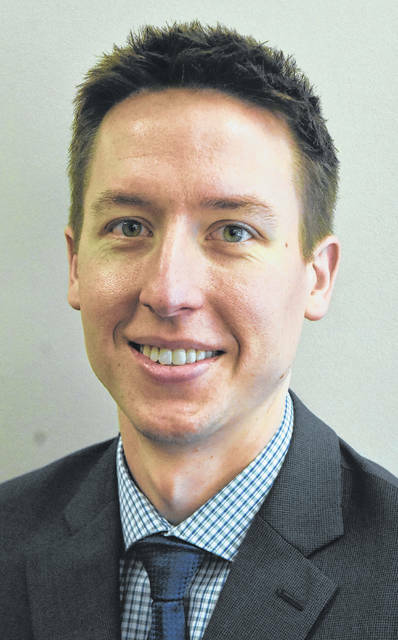 Jason May is a Young Leader of the Year Award finalist for the 16th Annual Awards Gala. Jeff Unterbrink is a Young Leader of the Year Award finalist for the 16th Annual Awards Gala. 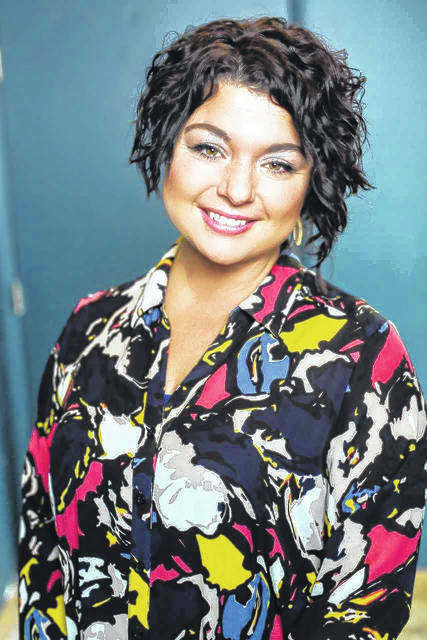 Jessika Phillips, of NOW Marketing Group, is a Woman Owned Business of the Year finalist for the 16th Annual Awards Gala. Kelly Spallinger, of Kelly’s Boutique, is a Woman Owned Bussiness Award finalist for the 16th Annual Awards Gala. Randy Kimpel, of Our Daily Bread, is Non-Profit of the Year Award finalist for the 16th Annual Awards Gala. Tricia Morris, of Vanamatic Company, is a Small Business of the Year Award finalist for the 16th Annual Awards Gala. 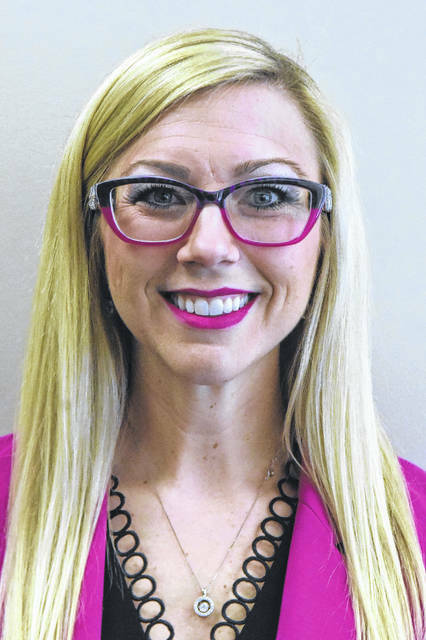 LIMA — The Lima/Allen County Chamber of Commerce recently announced the award finalists for the 16th Annual Awards Gala on May 2. The awards gala will begin at 5:30 p.m. at the UNOH Event Center, 1450 N. Cable Road. This year’s theme is Light Up the Night and an After-Glow Celebration will follow the award celebration. Tickets are $45 each and $320 for a table of eight for members for non-members. Members can purchase tickets for $50 each and $360 for a table of eight. There were three finalists chosen for each category. Young Leader of the Year Award finalists are Jacquelyn Beckner, Jason May and Jeff Unterbrink. Emerging Business of the Year Award finalists are Coffe Amor, Simply Torn and Visual Eyes. Woman Owned Business of the Year finalists are Kelly’s Boutique, NOW Marketing Group, and Tomorrow’s Technology Today. Non-Profit of the Year Award finalists are Our Daily Bread, Teens for Christ and Veterans Memorial Convention and Civic Center. Athena Award finalists are Angie Clark, Julianne Frankhouser and Annette Swisher. Small Business of the Year Award finalists are Barry Electronics, Swartz Contracting and Emergency Services and Vanamatic Company. https://www.limaohio.com/wp-content/uploads/sites/54/2018/03/web1_Ann-Rea-Miller_01co.jpgAnna Miller is a 2018 Emerging Business of the Year Award finalist for the 16th Annual Awards Gala. https://www.limaohio.com/wp-content/uploads/sites/54/2018/03/web1_Angie-Clark.jpgAngie Clark, is a Athena Award finalist for the 16th Annual Awards Gala. https://www.limaohio.com/wp-content/uploads/sites/54/2018/03/web1_Annette-Swisher_01co.jpgAnnette Swisher is a 2018 Athena Award finalist for the 16th Annual Awards Gala. 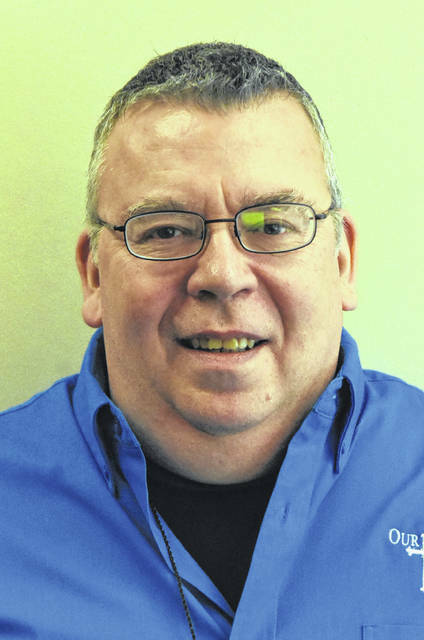 https://www.limaohio.com/wp-content/uploads/sites/54/2018/03/web1_Brian-Berry_01.jpgBrian Barry, of Barry Electronics is a Small Business of the Year Award finalist for the 16th Annual Awards Gala. 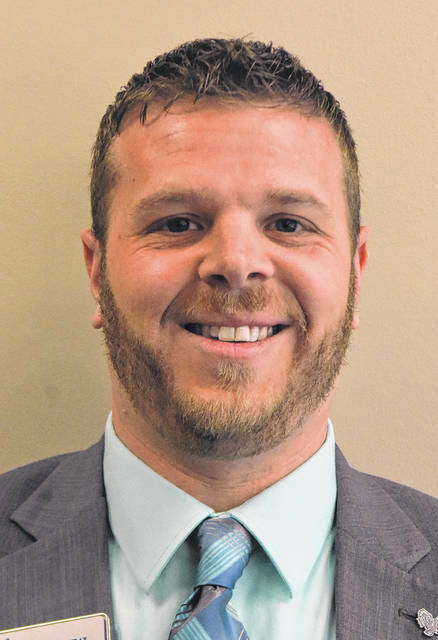 https://www.limaohio.com/wp-content/uploads/sites/54/2018/03/web1_David-Tillen_01co.jpgDavid Tilton, of Coffe Amor, is an Emerging Business of the Year Award finalist for the 16th Annual Awards Gala. https://www.limaohio.com/wp-content/uploads/sites/54/2018/03/web1_Jacquelyn-Beckner.jpgJacquelyn Beckner, is a Young Leader of the Year Award finalist for the 16th Annual Awards Gala. https://www.limaohio.com/wp-content/uploads/sites/54/2018/03/web1_Jamie-Berger_01co.jpgJamie Burger, of Simply Torn, is a Emerging Business of the Year Award finalist for the 16th Annual Awards Gala. https://www.limaohio.com/wp-content/uploads/sites/54/2018/03/web1_Jason-May_01co.jpgJason May is a Young Leader of the Year Award finalist for the 16th Annual Awards Gala. https://www.limaohio.com/wp-content/uploads/sites/54/2018/03/web1_Jeff-Unterbrink_01co.jpgJeff Unterbrink is a Young Leader of the Year Award finalist for the 16th Annual Awards Gala. 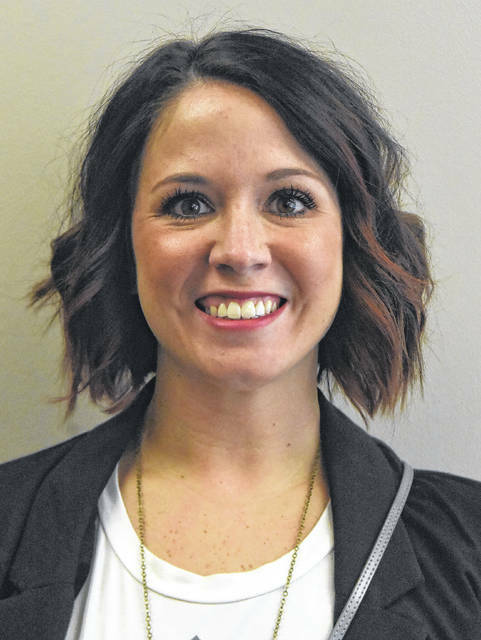 https://www.limaohio.com/wp-content/uploads/sites/54/2018/03/web1_Jessika-Phillips.jpgJessika Phillips, of NOW Marketing Group, is a Woman Owned Business of the Year finalist for the 16th Annual Awards Gala. https://www.limaohio.com/wp-content/uploads/sites/54/2018/03/web1_Kelly-s-Boutique.jpgKelly Spallinger, of Kelly’s Boutique, is a Woman Owned Bussiness Award finalist for the 16th Annual Awards Gala. 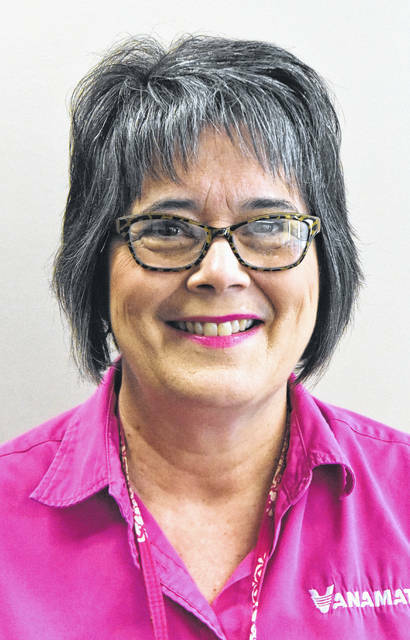 https://www.limaohio.com/wp-content/uploads/sites/54/2018/03/web1_Randy-Kimpel_01co.jpgRandy Kimpel, of Our Daily Bread, is Non-Profit of the Year Award finalist for the 16th Annual Awards Gala. 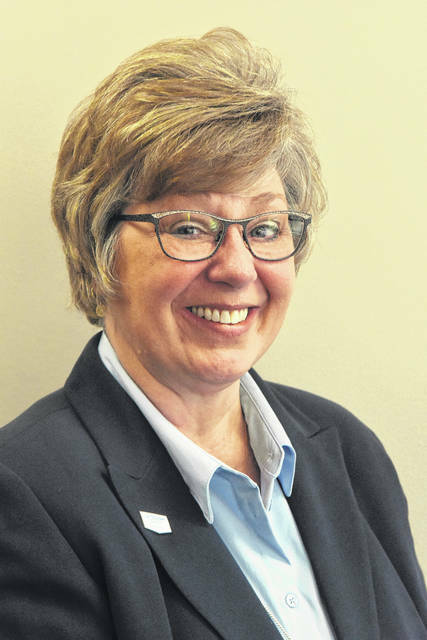 https://www.limaohio.com/wp-content/uploads/sites/54/2018/03/web1_Tricia-Morris_01co.jpgTricia Morris, of Vanamatic Company, is a Small Business of the Year Award finalist for the 16th Annual Awards Gala. 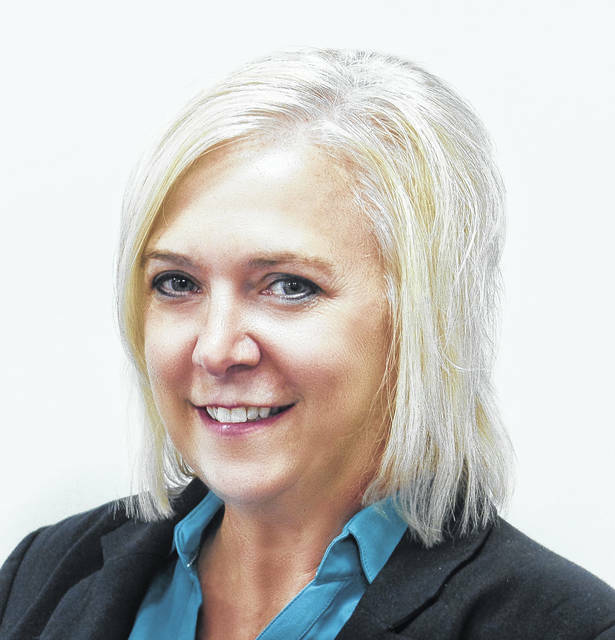 Lisa Niekamp-Urwin, of Tomorrow’s Technology Today, is the Woman Owned Business Award finalist for the 16th Annual Awards Gala. 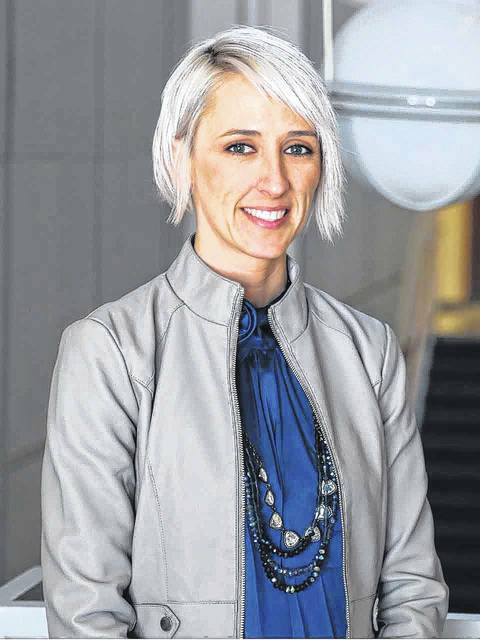 https://www.limaohio.com/wp-content/uploads/sites/54/2018/03/web1_2017_Lisa.jpgLisa Niekamp-Urwin, of Tomorrow’s Technology Today, is the Woman Owned Business Award finalist for the 16th Annual Awards Gala. Reach Camri Nelson at 567-242-0456.